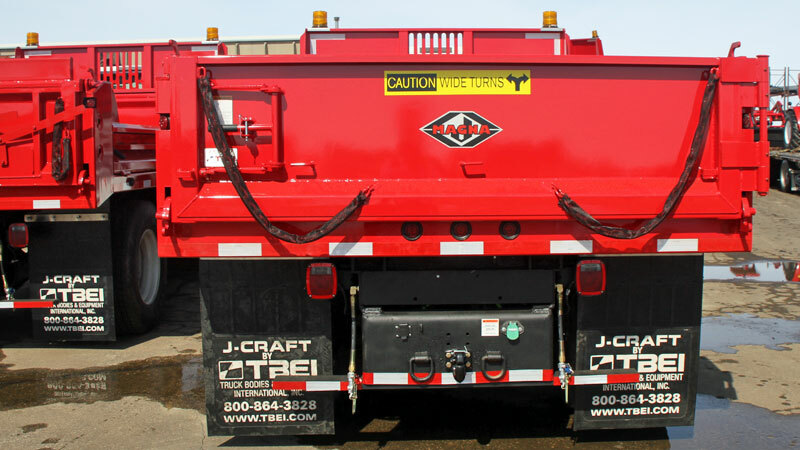 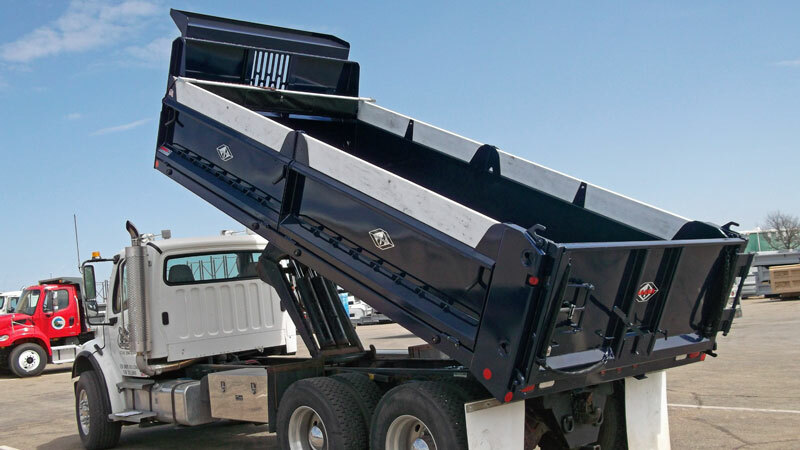 J-CRAFT's MAGNA Contractor Dump Bodies offer features you need to make your business a success. 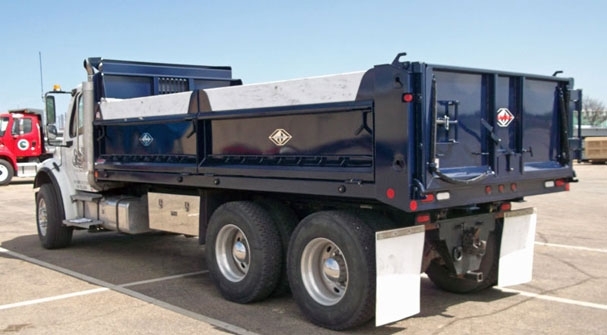 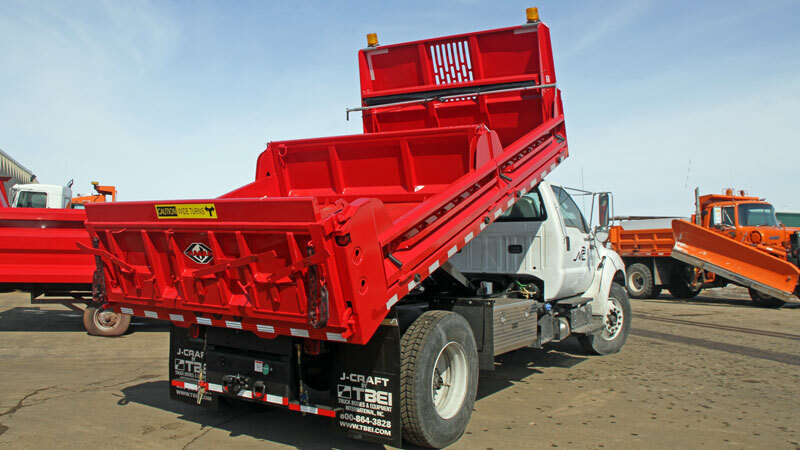 With heavy duty floors, tailgate, single or split fold sides and a robust structural understructure, the J-CRAFT Contractor Dump Body was designed and built to handle all the demanding tasks that can be thrown at it day-in and day-out. 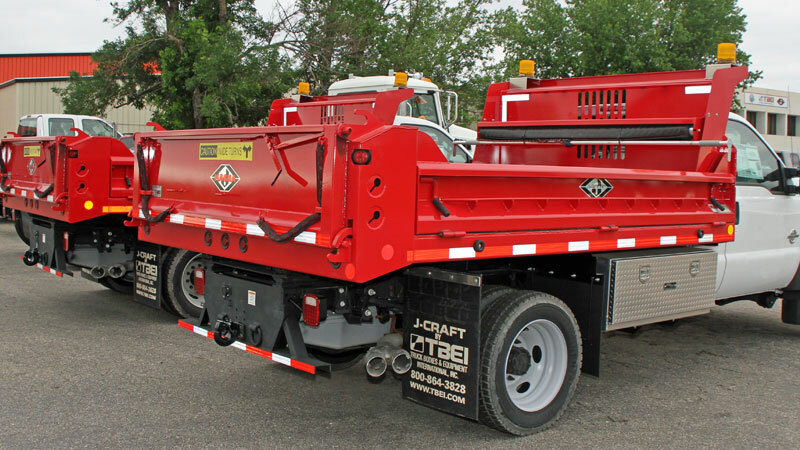 The J-CRAFT MAGNA is a ruggedly built workhorse, as well as an economical solution, with many options and accessories available for General Contractors, Landscapers, Utility or Maintenance workers demanding jobs.